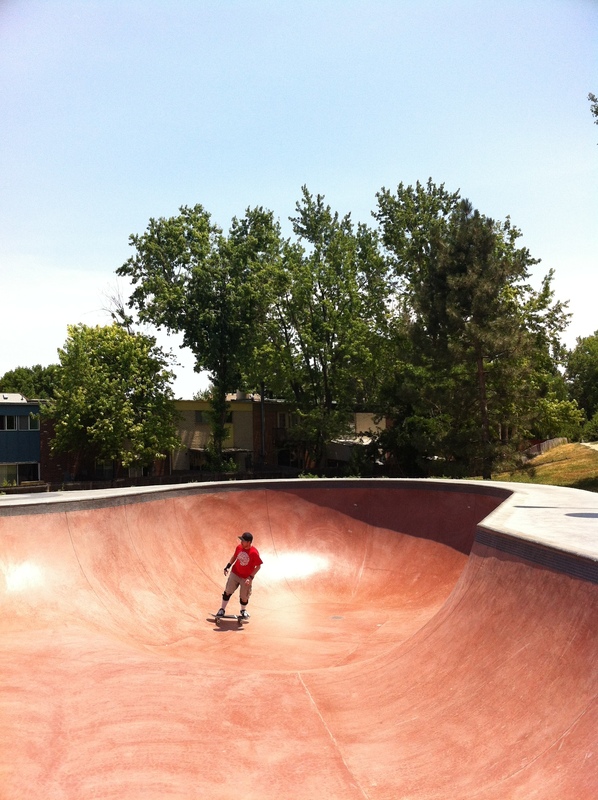 This weekend Fletcher and I visited the new North Glenn skatepark built by TEAM PAIN. 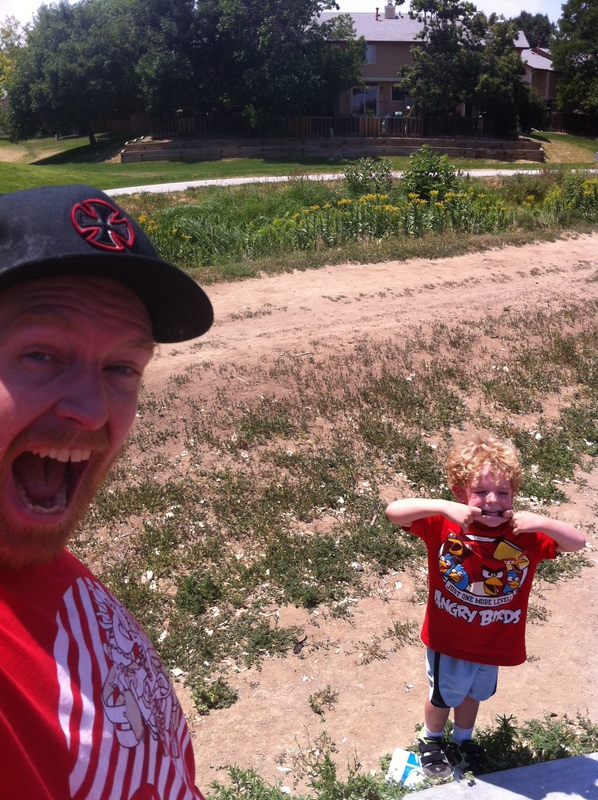 I rode my board, and Fletch finally got to play with my iPhone. 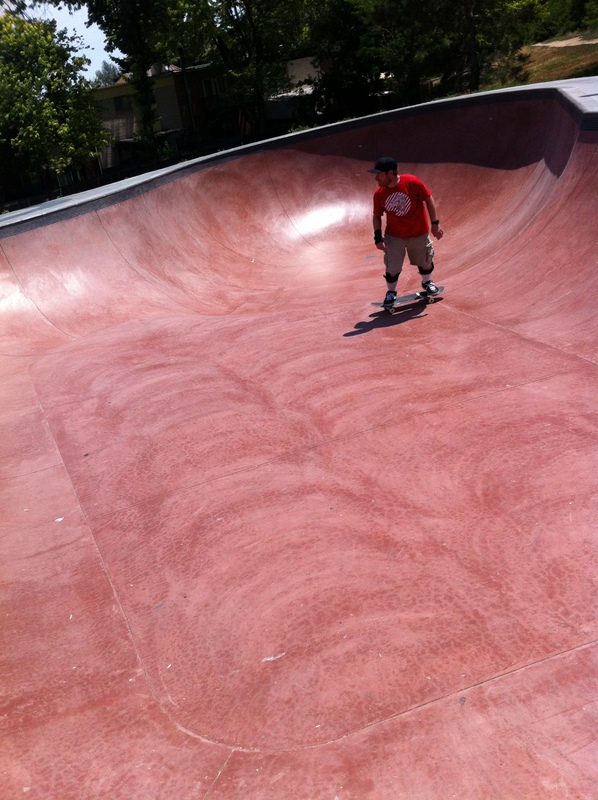 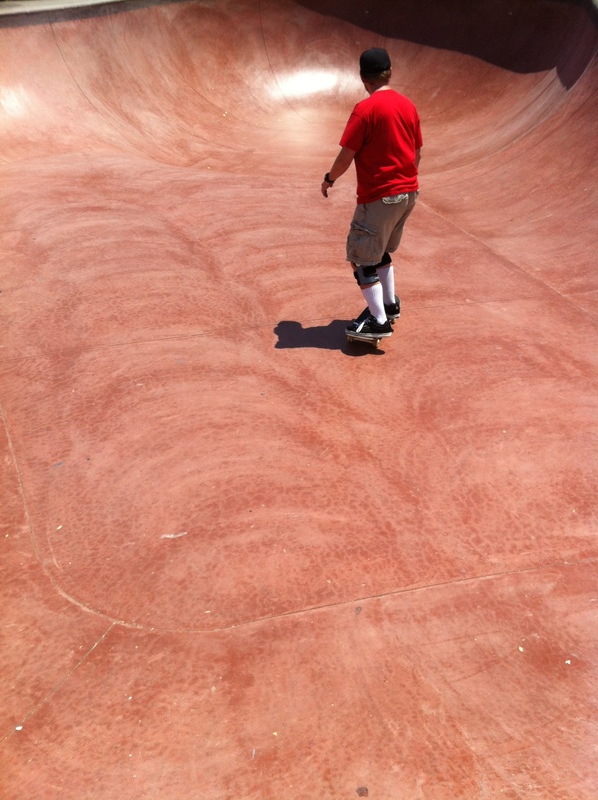 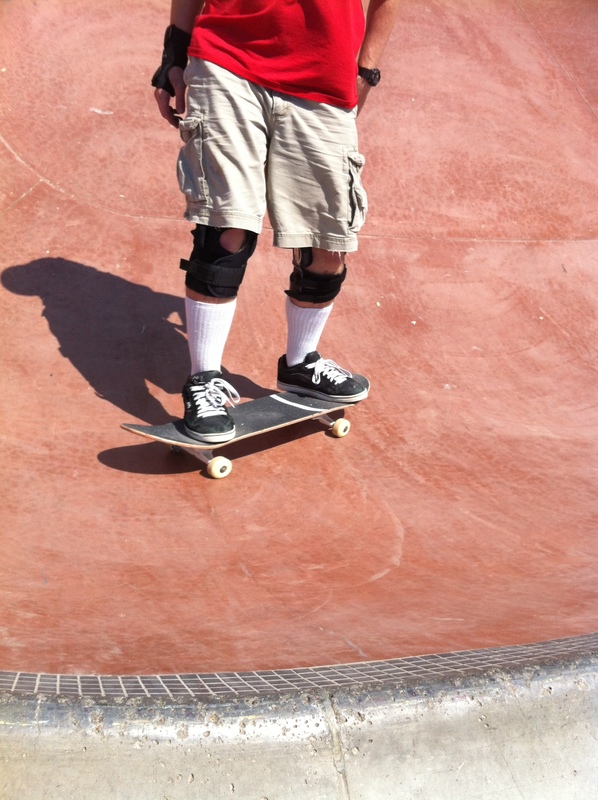 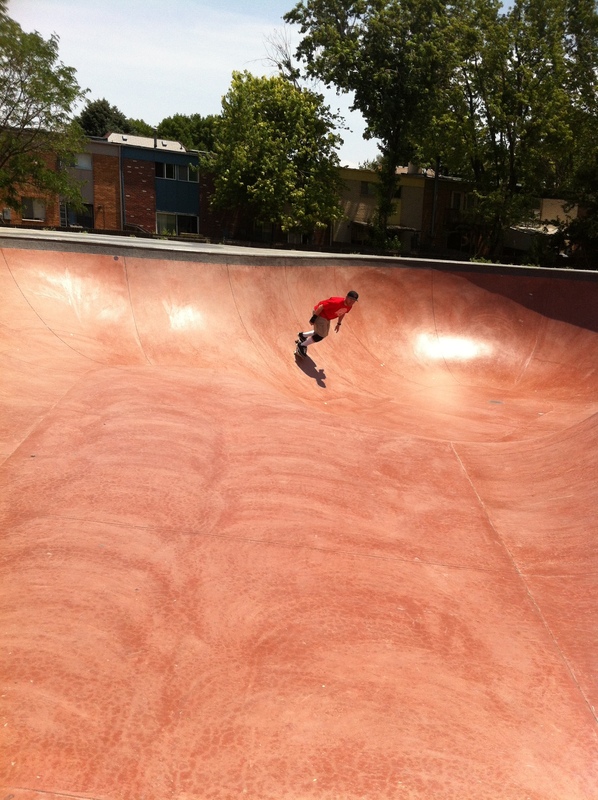 Here is the photo set Fletch took of me skating the bowl. 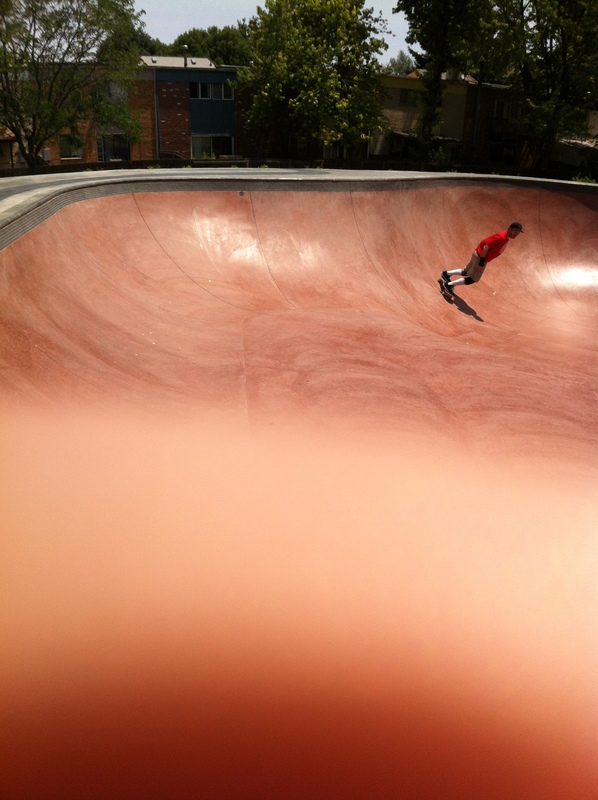 Not too bad for a 4yr olds first time using the iPhone camera. 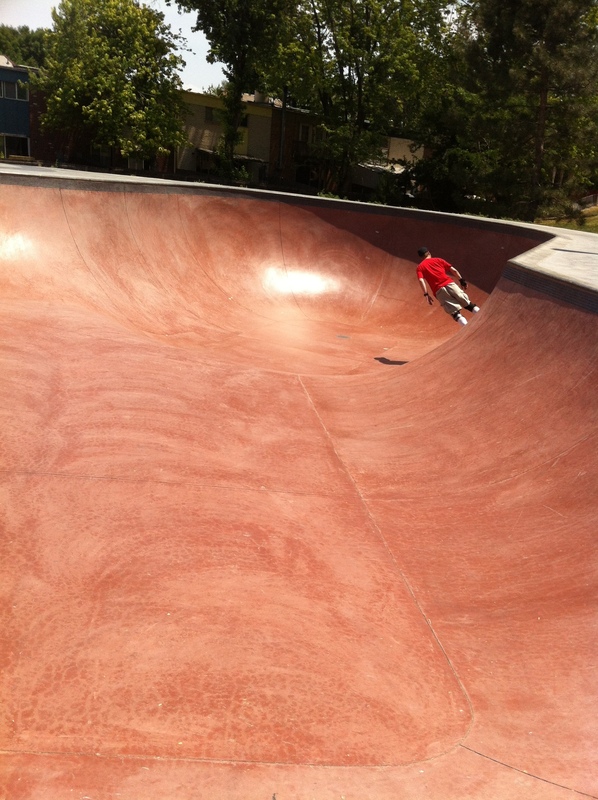 Especially since we couldn’t see the screen most of the time due to the sun.